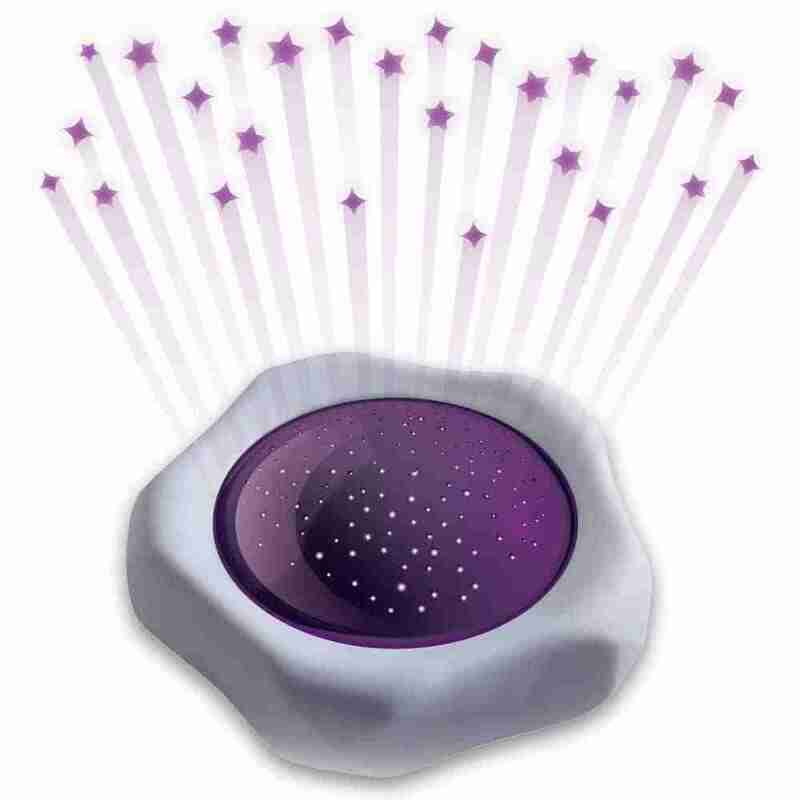 Our colour changing nightlights project an array of stars onto the ceiling of your little ones room, whilst playing 6 soothing sounds enchanting them an easing them off to sleep. 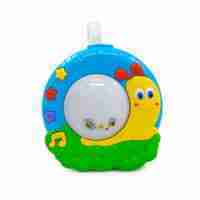 With various timer options available there’s an option to suit any childs needs. 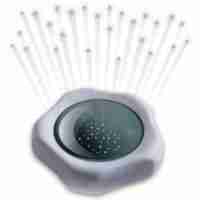 All of this makes this nightlight a perfect option for children that have trouble sleeping or have a fear of the dark.